If you are interested in donating to a specific aspect of our ministry, please contact us at office@poblo.org or (586) 477-1530. Are you a member of Thrivent Financial? 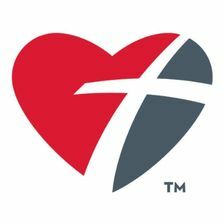 If so, you have an opportunity to direct your Thrivent Choice Dollars to POBLO International! Just follow the steps below. Every dollar helps us achieve our goals! 2. Scroll down and select the “Get Started” button in the “How Do I Direct My Designated Choice Dollars” box. 3. Log in & enter your user ID & password (click on “register” if yet not registered). 4. Find the # of Choice Dollars available to direct on the right side of the screen. 5. Find POBLO International in the catalog of organizations. REMEMBER, purchases will not count for the MVSO until after you have registered your card and linked it to the MVSO • If you use your phone number (alternate ID) at the register instead of swiping your card, call 800-576-4377 and select option 4 to get your Kroger Plus card number. 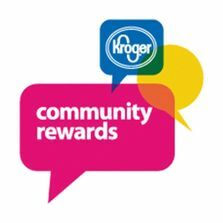 • You must swipe your registered Kroger Plus card (or use the alternate ID that is associated with your registered Kroger Plus card) when shopping for each purchase to count. 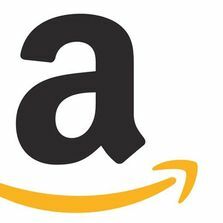 Help Support POBLO International by shopping at Amazon Smile! To shop at AmazonSmile simply go to smile.amazon.com from the web browser on your computer or mobile device.